So many of us have the dream of starting our own private practice. Many others have their own practices yet feel stuck on how to build and expand. These are the pain points for all of us. Where do we begin, what steps do we take, what are the costs and so many more questions. We feel lost with no direction and no compass in sight. Helen Keller once said, “Alone we can do so little; together we can achieve so much.” At The Practice Startup, we believe that and that is why we interact with over 1 million therapists nationally. 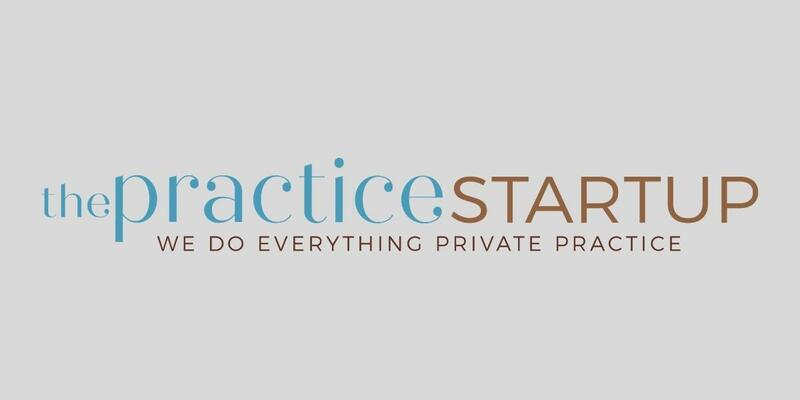 The Practice Startup Master Class brings clarity on how to start, run, expand and sell your own private practice. 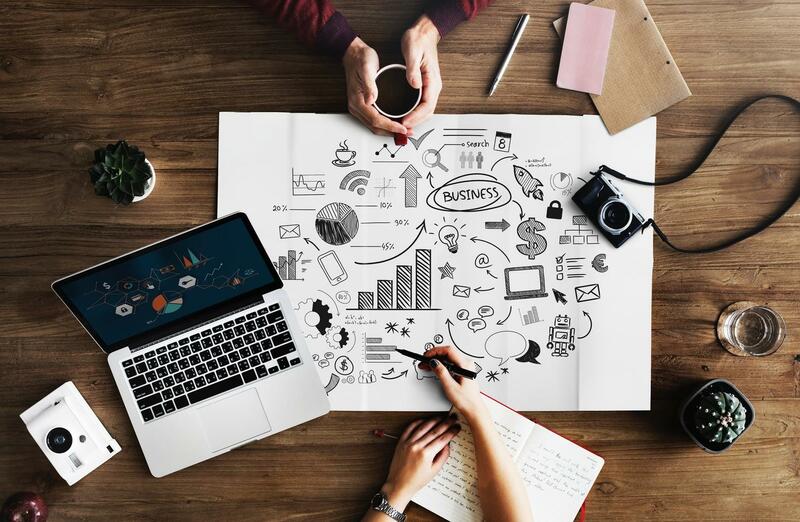 Drawing on 100+ years of combined business experience from Main Street to Wall Street, Chris & Nick Cambas along with their lifelong CPA and business partner Lionel Martinez, have created a detailed BLUEPRINT to help you get up and running. The Master Class consists of 14 modules with over 30 hours of instructional videos, motivational videos, TEDx Talks, curriculum, recommended books and interviews with a wide variety of professionals ranging from Navy Seals to Attorneys, CPA’s, Website designers and many more. Helen Keller once said, “Alone we can do so little; together we can do so much.” We believe that and to that end our community is 1.4 million therapists nationwide. We believe that to succeed it’s essential that we work collaboratively in every area of our personal and professional lives. To that end we invite you to become part of our community.